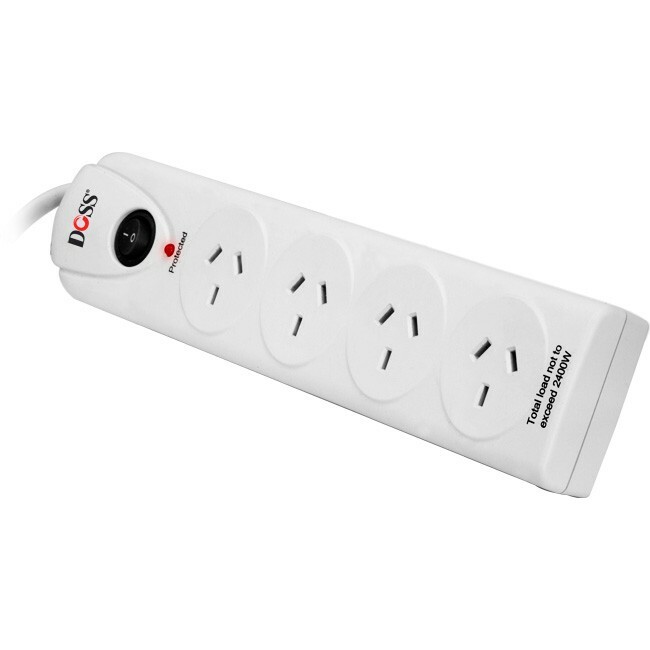 I’ve seen a powerboard that looks the same, butis cheaper. Is there any reason? Surge protection comes down to a couple of things, butone of the key factors is the ability to absorb energy. 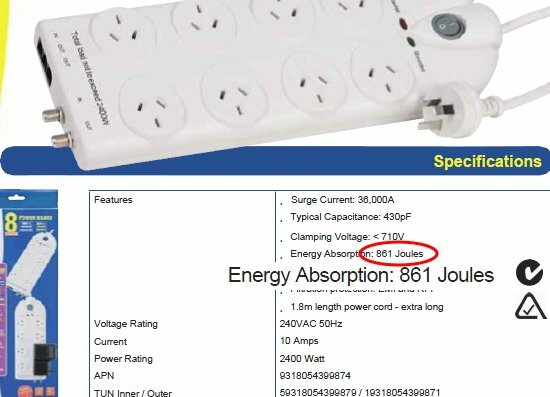 OurDOSS SPB81 will absorb a huge 3444 joules. Competing models may look the same, but the performance isn’t the same (example below). Secondly, for covering a wider variety of issues, you couldconsider extended warranties from a provider that specializes in this area. This way, you can elect to cover a huge variety of issues including even data loss.